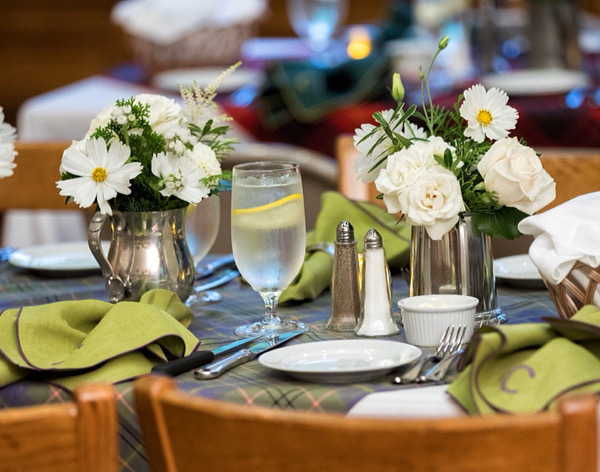 Woodman’s of Essex is the home of four on-site wedding and event venues, including our favorite gathering spot – The Essex Room. Our facilities are as different as our family members or yours – with each personality adding to the overall fun of family! The Essex Room is an ideal location for wedding receptions, social events and corporate functions. Varied and personally tailored menus to accommodate all tastes, a showpiece dance floor, and customizable packages that can be tailored to any style or size of function for up to 350 guests. Learn more about The Essex Room. 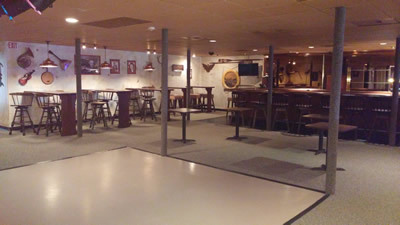 The Lobster Trap Pub has an authentic sports bar atmosphere, perfect for groups of all ages. It can accommodate groups of up to 200 guests cocktail style, or 100 guests for a sit-down style event, and is available year-round. Perfect for corporate events, rehearsal dinners, casual weddings, parties, and more. Nestled behind our Essex, Massachusetts restaurant, the Salt Marsh Tent overlooks the scenic Essex River salt marsh, and can seat up to 100 people at eighteen picnic tables. 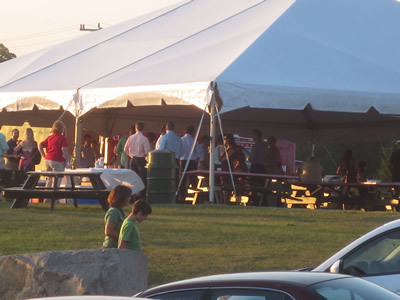 Available from May through September, the Salt Marsh Tent is perfect for rehearsal dinners, corporate events, birthdays, graduation parties, and more. The Top Deck is a completely enclosed space with screened windows and great views of our Essex salt marshes and summer sunsets. With a full bar and frozen drinks, it’s perfect for those who want an indoor/outdoor feel, and it accommodates up to 80 guests from Mother’s Day through Columbus Day. It has access to our award-winning catering, which will make the food for your event stand out as the best you’ve had at a wedding. If you are looking to hold your event at your home or other location, Woodman’s will come to you and cook! We have over 100 years of catering experience and will provide your guests a culinary experience they will talk about for a very long time. 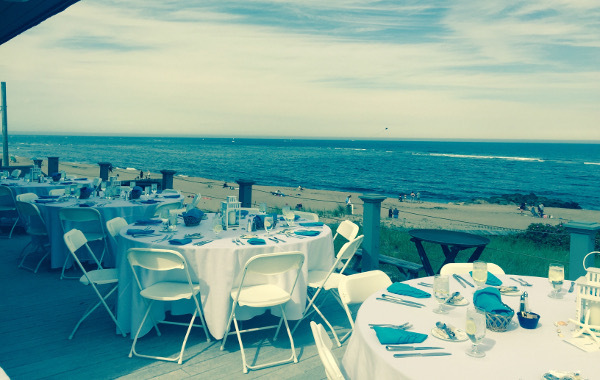 Woodman’s caters off-site wedding receptions and arranges wedding party rentals throughout the Boston area. Woodman’s can assist in arranging what you need, so you don’t have to! 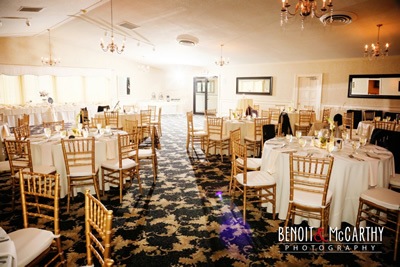 No matter the occasion, we invite you to make Woodman’s Boston area wedding venue and function facilities part of your family tradition by having your next event at one of our locations in Essex County, on the North Shore of Massachusetts. Everything is possible at Woodman’s.